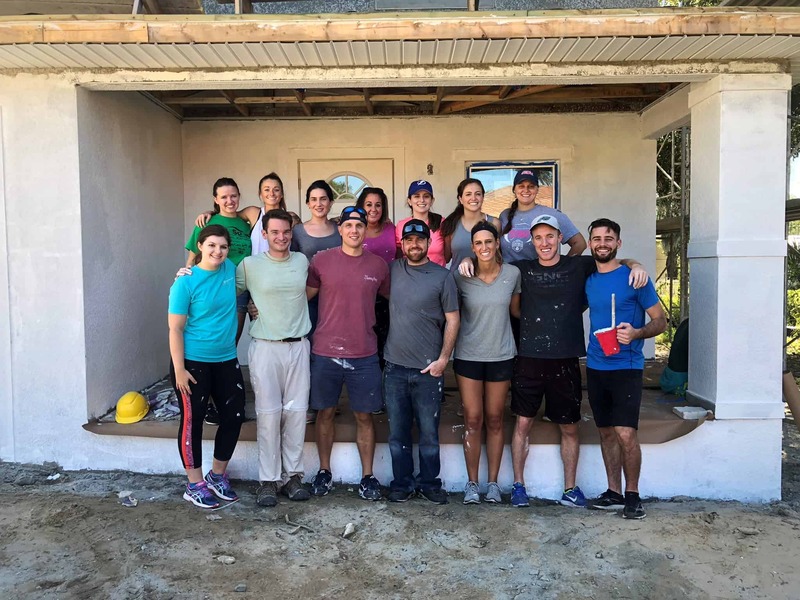 The Sacred Heart Young Professionals Ministry has another service activity scheduled for Saturday, February 16th, from 9:30 am-12:00 pm at the Ronald McDonald House East (401 7th Ave. S., St. Petersburg, 33701). The house is a part of the Tampa Bay chapter and primarily serves families utilizing the John Hopkins All Children’s Hospital. This project will encompass preparing meals, basic household chores, interior/ exterior cleaning, yard work and sanitizing toys & surfaces. For more information, please contact Jason Farkas. It will be a great time for a great cause! 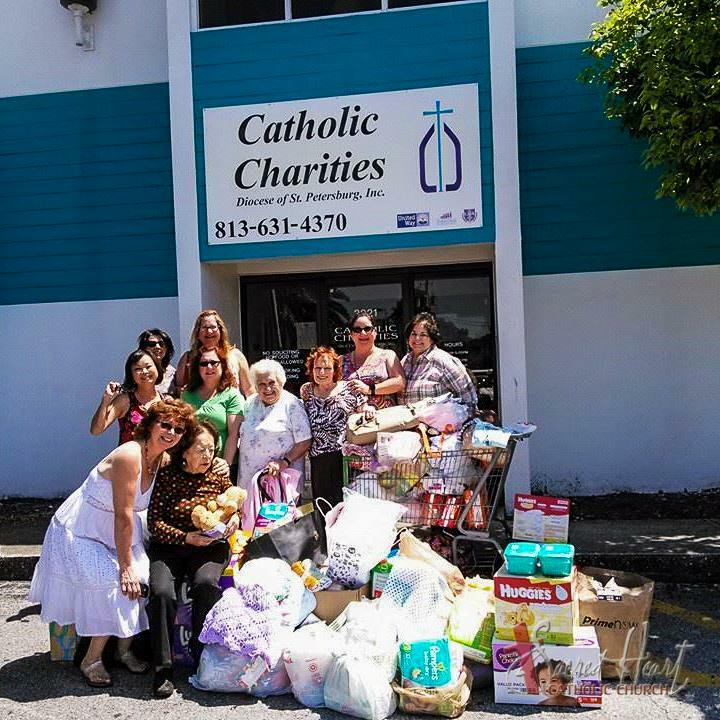 The Sacred Heart Council of Catholic Women (SHCCW) seeks donations of baby-care items and baby clothes. These items are given to needy mothers at the Foundations of Life Pregnancy Center and are very much appreciated. Items in greatest need are diapers of all sizes, wipes, bottles, pacifiers, outfits sized 6-12 months, and baby toiletries. Items will be collected before all Masses, February 16th – 17th. You also may drop them off at the parish office during normal business hours, Monday–Friday from 9:00 am – 3:00 pm. The deadline to receive items is Friday, February 22nd. Thank you for your generosity.